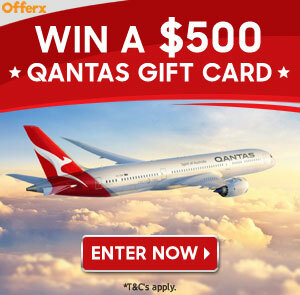 How would you like to win Qantas flights or a Qantas holiday absolutely FREE??  Now you can, as we’re giving away $500 worth of Qantas vouchers to one lucky winner! Use your vouchers to spend on a domestic or international flight with Qantas; all you need to do is decide when and where to go! Or why not spend your vouchers on a Qantas holiday – choose from a relaxing beach holiday, an action packed adventurous holiday, or even a city break. So what are you waiting for? Grab your chance to win freebie flights or a holiday today!